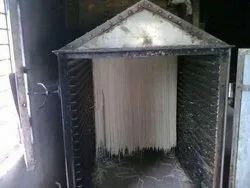 Our product range includes a wide range of automatic noodle making machine, noodle dryer machine, pasta making machine, semi automatic noodle making machine, fully automatic noodle making machine and noodles mixture machine. We are one of the leading manufacturer of Automatic Noodle Making Machine. We obligated to meet the quality standards as per the customer demand. 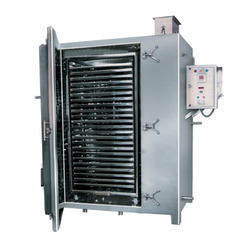 We are one of the leading manufacturer of Noodle Dryer Machine. We obligated to meet the quality standards as per the customer demand. We are one of the leading manufacturer of Pasta Making Machine. 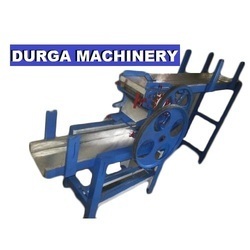 We are one of the leading manufacturer of Semi Automatic Noodle Making Machine. We obligated to meet the quality standards as per the customer demand. 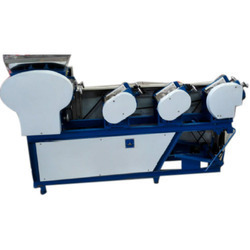 We are one of the leading manufacturer of Fully Automatic Noodle Making Machine. We obligated to meet the quality standards as per the customer demand. 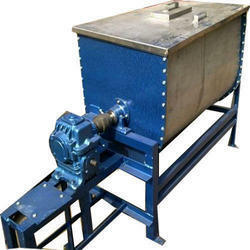 We are one of the leading manufacturer of Noodles Mixture Machine. We obligated to meet the quality standards as per the customer demand. We are one of the leading manufacturer of Noodle Extruder Machine. We obligated to meet the quality standards as per the customer demand. 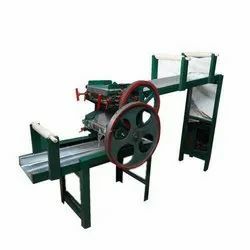 We are one of the leading manufacturer and supplier of Chowmein Making Machine. We obligated to meet the quality standards as per the customer demand. 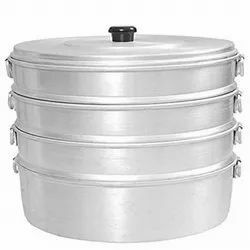 We are one of the leading manufacturer of Noodle Steamer Machine.We obligated to meet the quality standards as per the customer demand.